DEARBORN, Mich., March 2, 2016 – Ford Trucks and Ford Motor Company Fund are teaming with Texas FFA Association to sponsor the automaker’s Driving Skills for Life program to encourage safe driving habits among teenagers throughout Texas. Driving Skills for Life was established in 2003 by Ford Fund, Governors Highway Safety Association, and a panel of safety experts to teach newly licensed drivers the necessary skills for safer driving, and the importance of making good decisions behind the wheel. Globally, more than 800,000 new drivers have gained valuable safe driving experiences from the program. Through free, hands-on ride-and-drive courses, classroom material and an interactive website, the core curriculum focuses on vehicle handling, hazard recognition, speed management and space management. 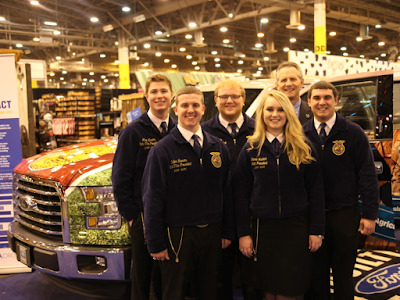 “Since 1997, Ford has awarded more than $8 million in college scholarships to FFA students nationwide, and today we are furthering our commitment by together striving to combat the leading cause of death for young people in the U.S. through education and hands-on training,” said James Graham, global manager, Driving Skills for Life, Ford Fund. Between March and June, all 1,000 Texas high school FFA chapters will participate in the online Driving Skills for Life Academy. Following the completion of the online courses, Texas FFA members will be eligible to participate in a hands-on driving clinic at the 88th Texas FFA State Convention in Dallas in July. FFA members participating in the ride-and-drive event at the convention will benefit from the Driving Skills for Life program’s recent initiative to expand its curriculum on impaired driving. Participants will have the opportunity to wear a suit and goggles that mimic how being impaired can make a person’s movements slower, reduce coordination, blur vision and cause certain tasks to be difficult to complete. Texas is home to the largest FFA organization with 1,050 local chapters and more than 114,000 members. At the college level, 170,000 students are enrolled in agricultural science courses, and there are 1,950 agricultural science education teachers in the state. 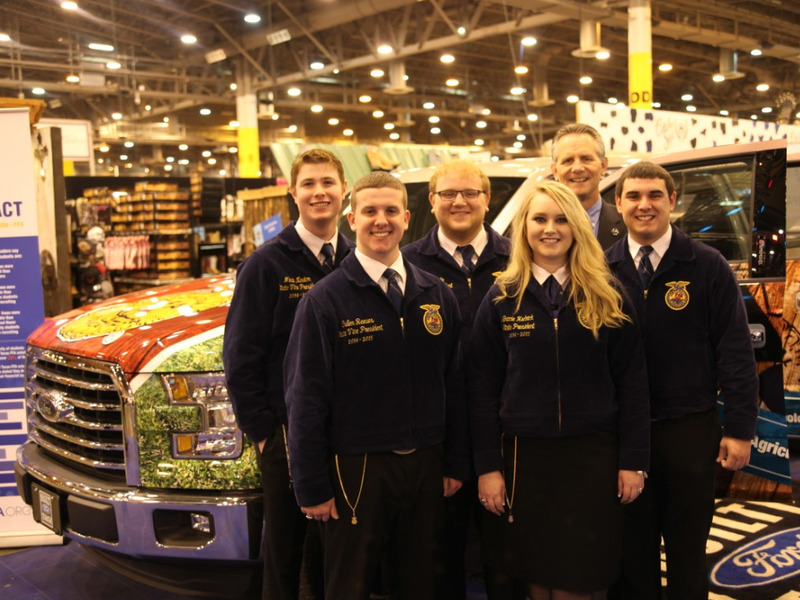 Ford will award more than 500 scholarships to FFA members in 2016. For more information on the relationship between Ford Driving Skills for Life and Texas FFA Association, visit www.drivingskillsforlife.com/texasffa. The Texas FFA is one of the nation’s largest state FFA Associations with more than 114,000 members and more than 1,050 FFA chapters. FFA makes a positive difference in the lives of students by developing their potential for premier leadership, personal growth and career success through hands-on agricultural education. For more information about the Texas FFA Association, visit www.texasffa.org.